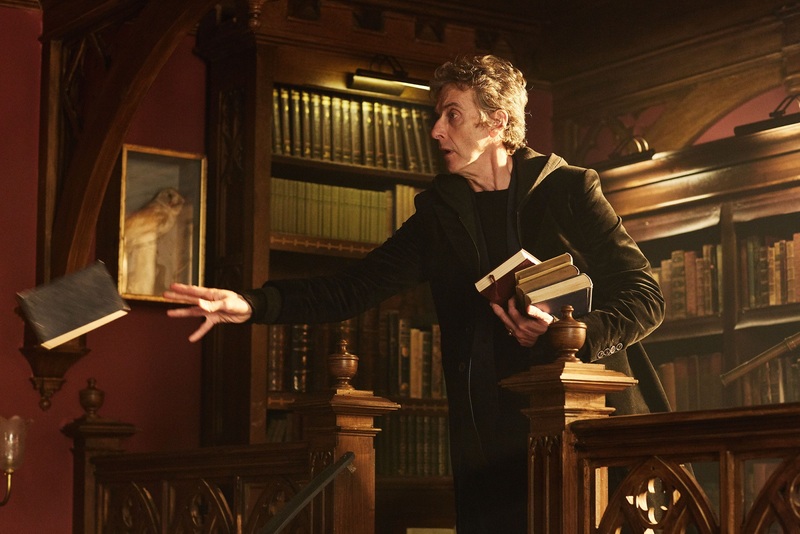 The Twelfth Doctor, Peter Capaldi has shared his thoughts on why Doctor Who will continue to thrive under Jodie Whittaker’s reign as the Thirteenth Doctor – because it will, essentially, stay the same! 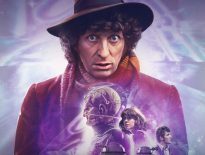 Of course, Doctor Who has an elastic structure, meaning we can enjoy unique and startling pieces of television, for instance: The Edge of Destruction, The Mind Robber, Inferno, Image of the Fendahl, Kinda, Vengeance on Varos, Ghost Light, The Night of the Doctor, The Day of the Doctor, Boom Town, Midnight, Vincent and the Doctor, and Heaven Sent. But rule-bending tales are typically few and far between. At its heart, Doctor Who is the same thing it was back in 1963, and that’s why we love it. Do you agree with Capaldi? Or do you think creative teams tamper with Doctor Who to such an extent that each era is a complete departure from the previous? 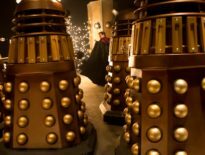 ← The PodKast with a K Asks: What is the Best Dalek Story?